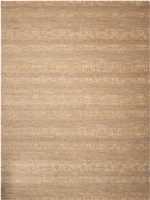 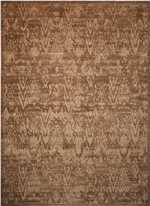 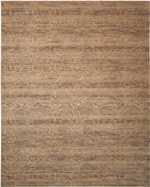 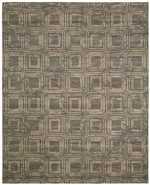 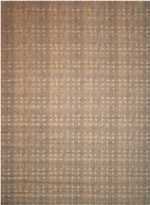 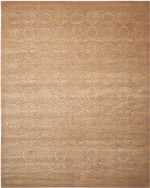 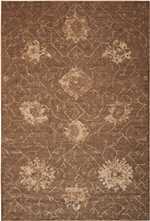 Offering the Silken Allure Brown SLK19 from Nourison Rugs. 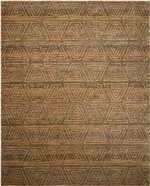 Manufactured out of 90% New Zealand Wool, 10% Silk in China. 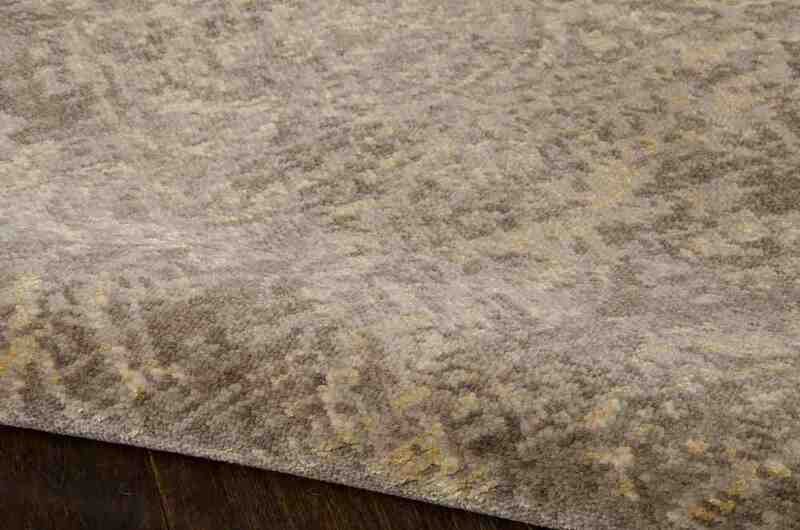 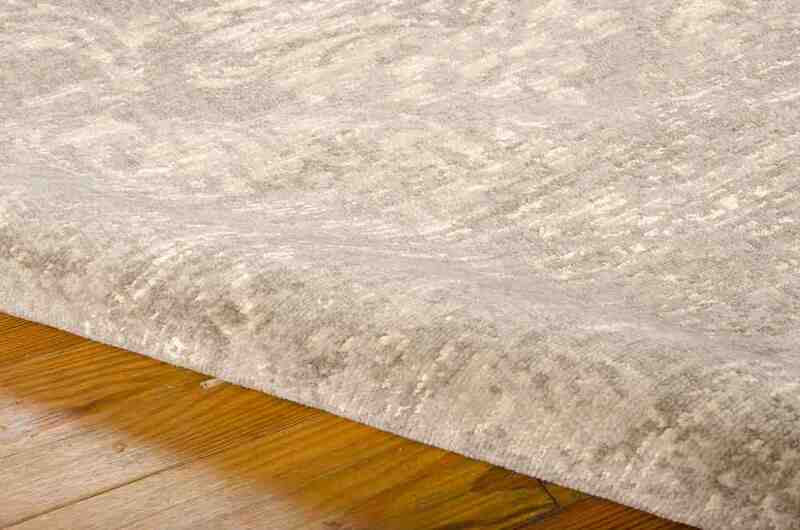 Introducing the Silken Allure SLK19 Mushroom area rug from Nourison. 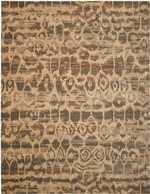 All rug sizes are approximate. 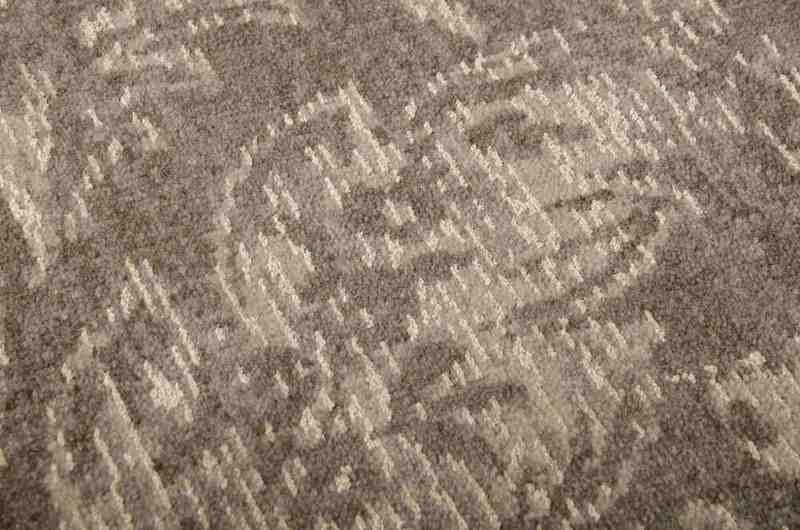 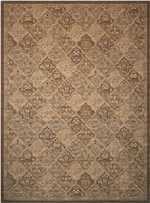 Due to the difference of monitor colors, some rug colors may vary slightly. 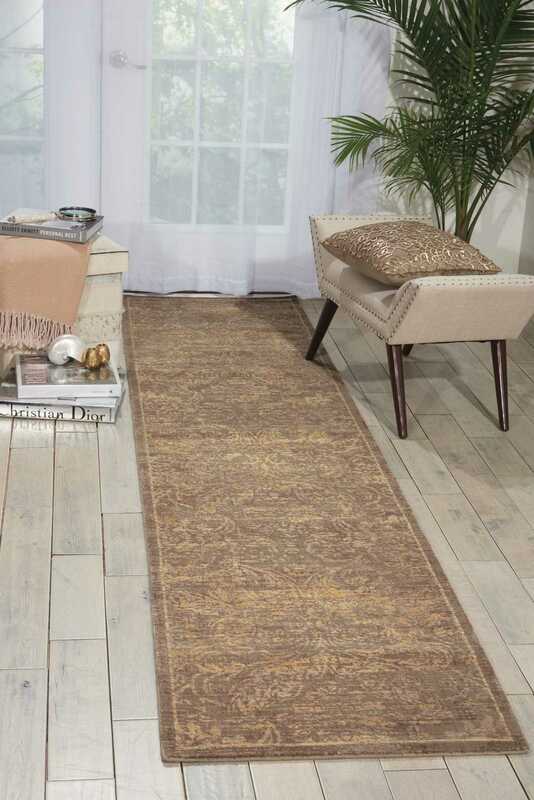 We try to represent all rug colors accurately. 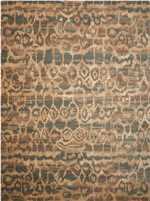 Please refer to the text above for a description of the colors shown in the photo. 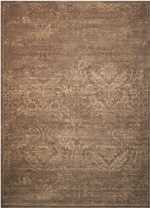 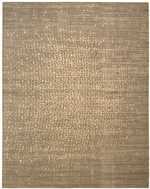 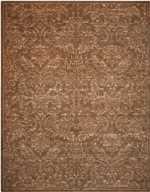 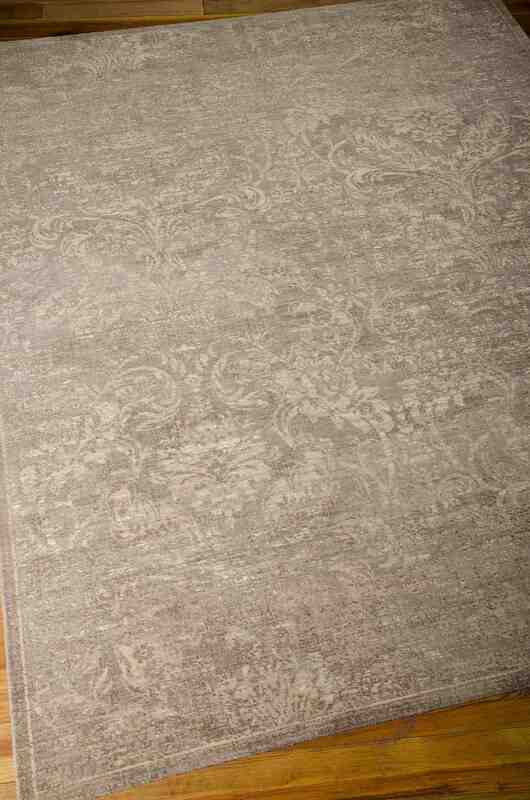 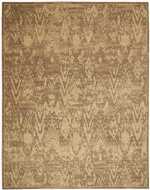 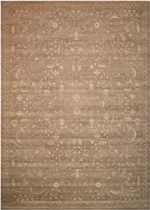 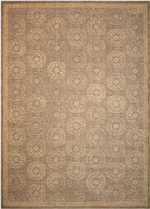 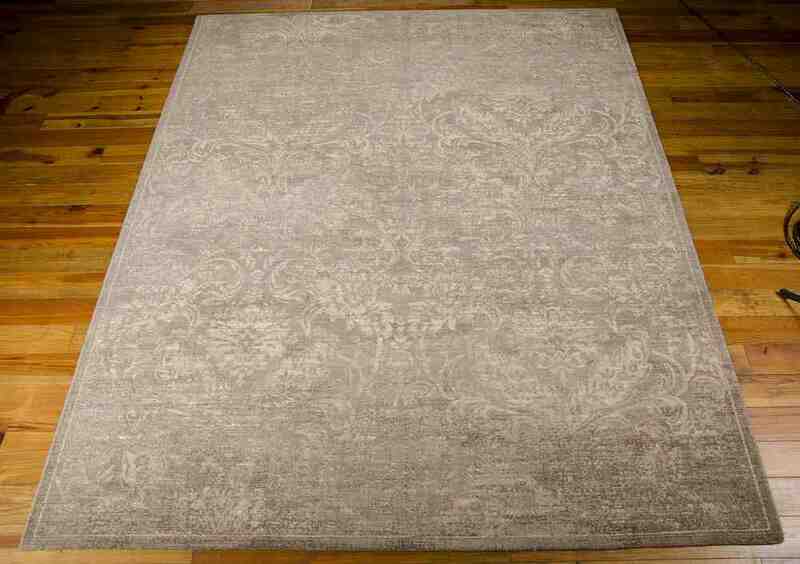 The style of this rug is Traditional, Rustic/Vintage, Damask. 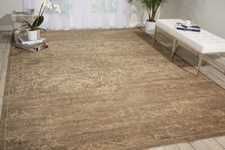 099446154064, 099446153999, 099446154002, 099446154019, 099446154057, 099446173539 and 099446154064, 099446153999, 099446154002, 099446154019, 099446154057, 099446173539. 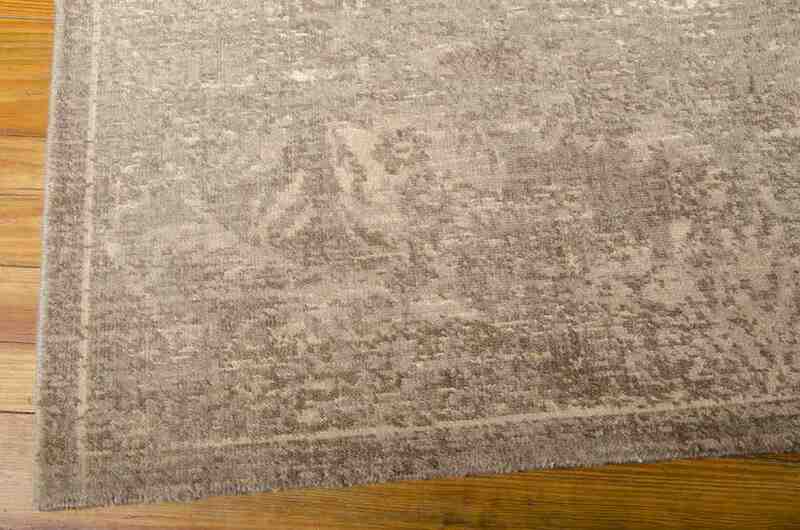 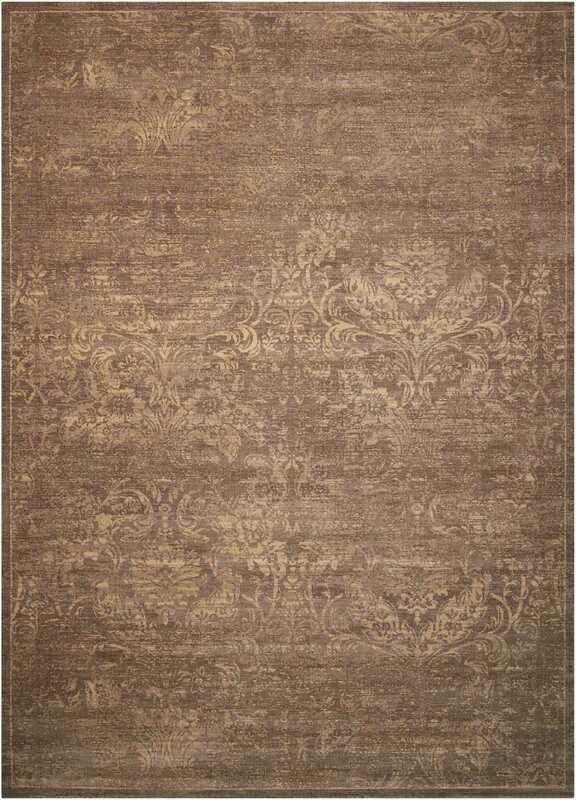 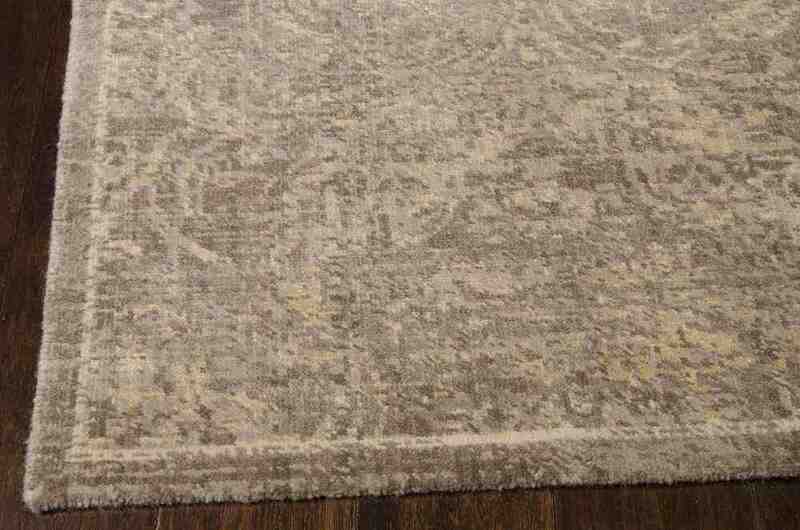 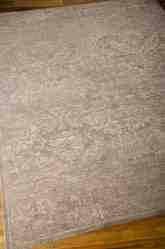 Have a Question about the Nourison Silken Allure SLK19 Mushroom area rug?